HR Training has partnered with VALIC, a leader in administering tax-favored retirement programs, to address retirement-minded topics for all University personnel. Group sessions as well as one-on-one meetings will be offered for campus employees on Tuesday, Sept. 5, in BSC 343. Your Retirement Options at MSSU, offered at 11 a.m. and 12:30 p.m. in BSC 343, will focus on the differences and similarities of various retirement options available to University employees. Plans covered include MOSERS, CURP and phased retirement. Social Security and Your Retirement, scheduled for 2 p.m., will highlight the status of America’s Social Security system and how this government-managed program could impact your retirement efforts. Attendees will learn about SS, what they can expect in the future, and steps to take before and during retirement to ensure a comfortable lifestyle. 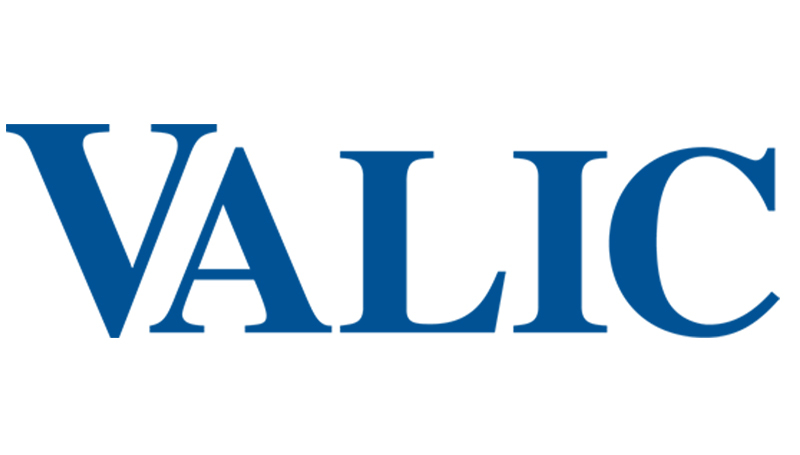 One-on-one meetings with VALIC representative Matt Ticknor, will be offered from 10 to 11 a.m. and 3 to 4 p.m., with the average meeting lasting 30 minutes. If you’re interested in signing up for one of the above retirement sessions or would like to schedule a one-on-one meeting with Matt to discuss specific investment questions, contact HRtraining@mssu.edu. All session attendees and those who meet with Matt one-on-one will be entered into a drawing to win a free Fit Bit Flex courtesy of Human Resources!